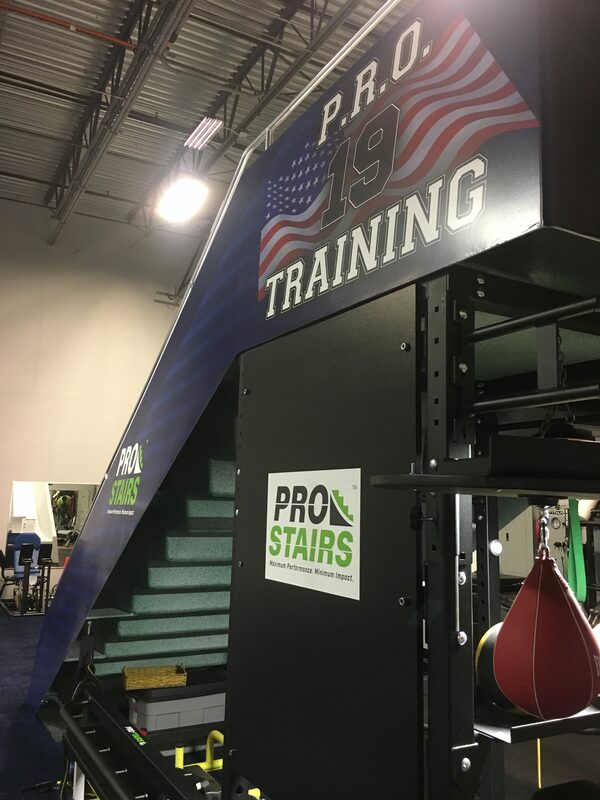 Stair training is widely regarded as a great way to improve a variety of health and fitness factors, including bodyweight, body composition, aerobic capacity, and muscular strength/endurance as well as burn calories. 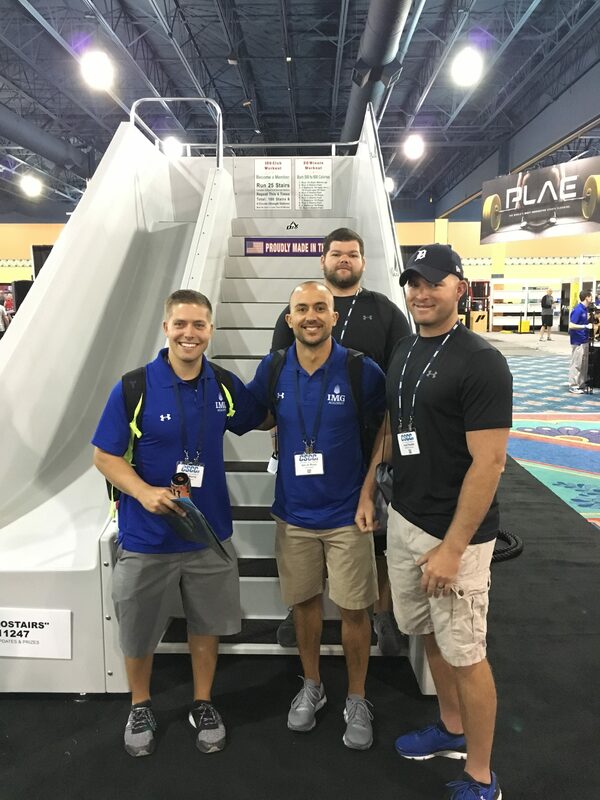 With so many different opinions on what the benefits and downfalls are, we set out to look for some consensus on what someone can expect from incorporating stair training into their workout routine. 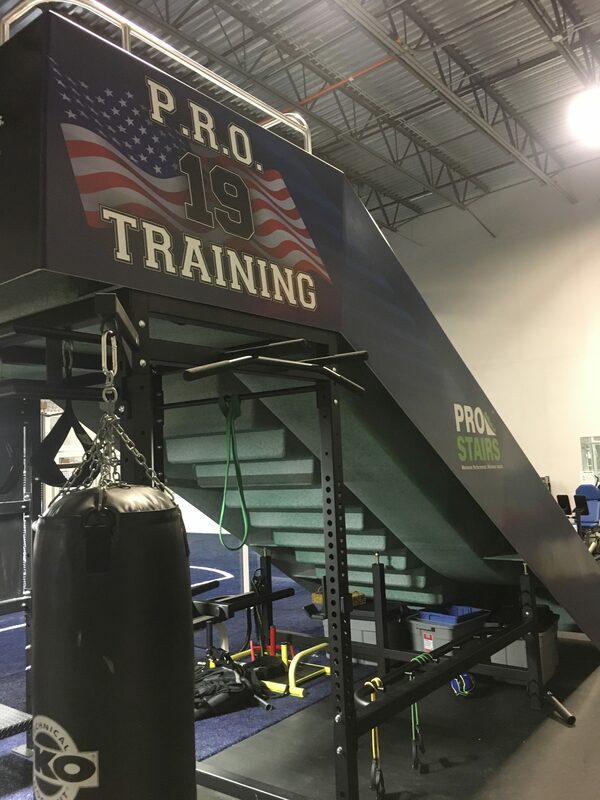 One of the most talked about benefits of stair training is its ability to improve the climber’s Vo2 Max, or your cardiorespiratory endurance. 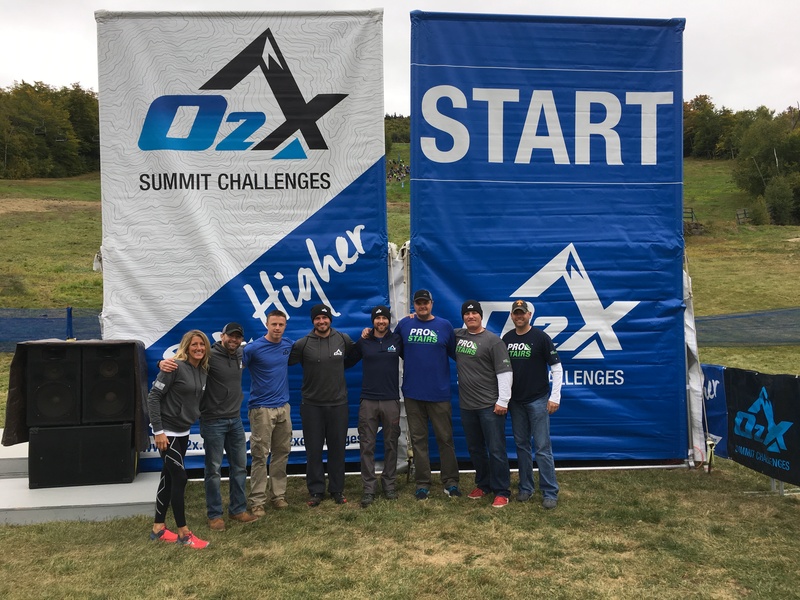 Vo2 Max is the maximum amount of oxygen an athlete can process during intense exercise, and just like building muscles with consistent training, it can be improved. 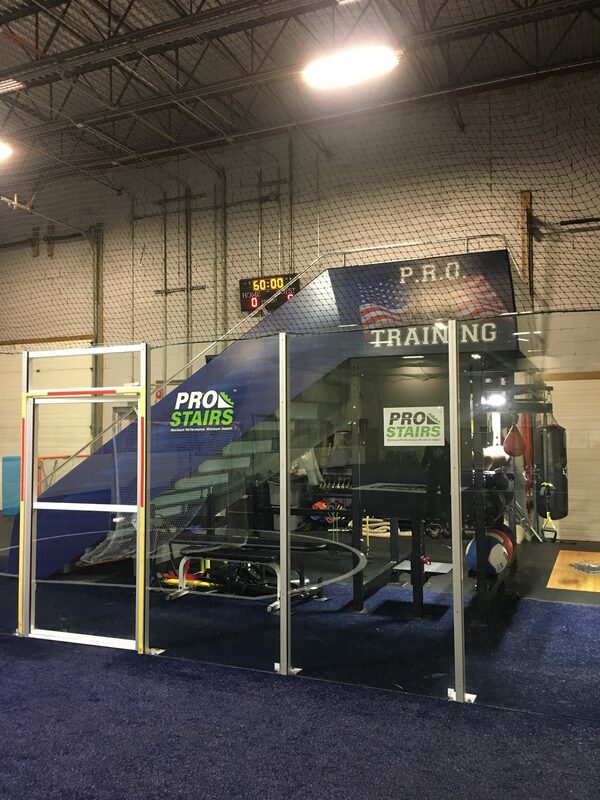 Progressive stair training increases the exercise demands on the cardiorespiratory system that leads to greater oxygen utilization and energy production. 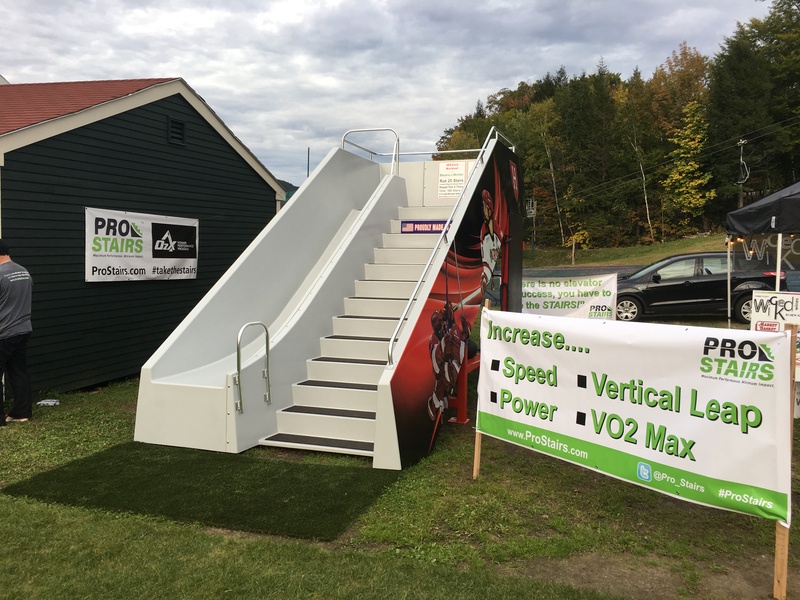 This means benefits on and off stairs, this enables improved performance in other endurance-type activities as well (such as running and cycling). Stair climbing has many of the same effects as lunges and squats, coupled with the added benefit of working your cardiovascular system. Because you’re pushing against gravity you’re working different muscles than those that are generally used in regular running and walking. 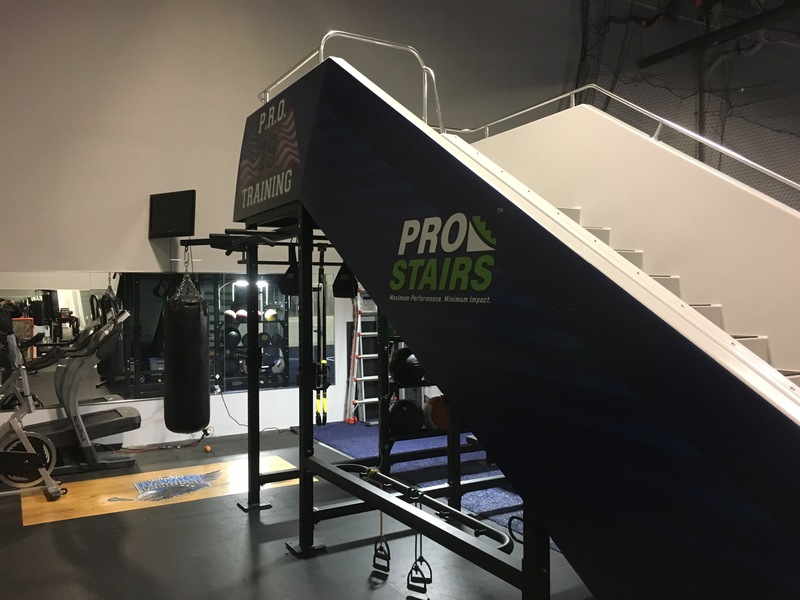 While it may seem ironic, it isn’t actually the process of going up stairs that will leave you sore after your workout but the action of going down them. 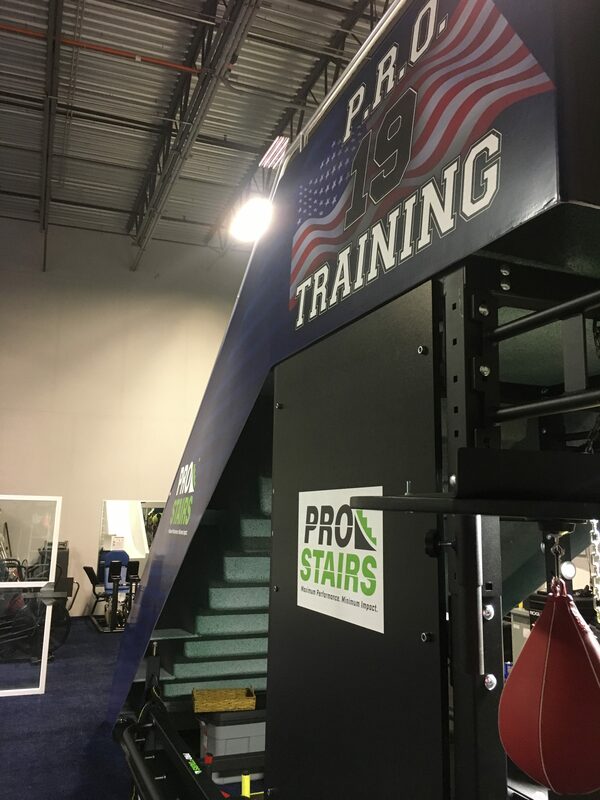 Stair climbing is both a concentric and eccentric exercise. Going up is a concentric motion, meaning the muscle shortening up-phase that overcomes the force of gravity. Going down stairs is eccentric muscle actions, meaning the muscle lengthening down-phase that attenuates the force of gravity. muscle actions (the muscle shortening up-phase that overcomes the force of gravity) and. The down-phase is actually the more challenging aspect of these activities from a muscular perspective, as eccentric actions require muscles to produce force while being stretched which makes them more likely to cause muscle fatigue and soreness. 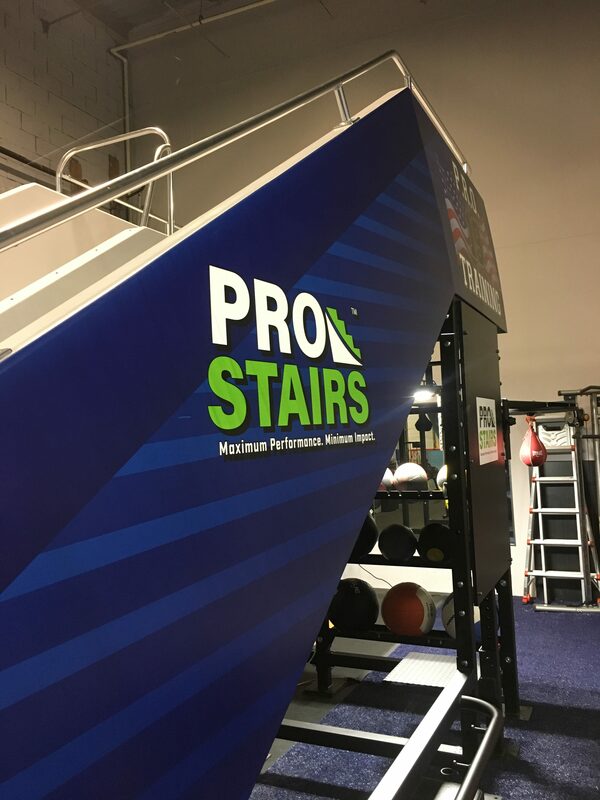 To avoid post workout soreness some climbers choose to frequent office buildings where they can take an elevator after climbing or use a stationary stair unit such ProStairs. According to Step Jockey ,climbing stairs actually burns more calories per minute than jogging. The amount of calories you’ll burn varies with factors such as weight, age, and gender, but it’s estimated that a 160 lb person will burn between 300-350 calories in 1 hour of slow stair climbing. Step up the pace and the same person can burn 1,000-1,300 calories(Source). 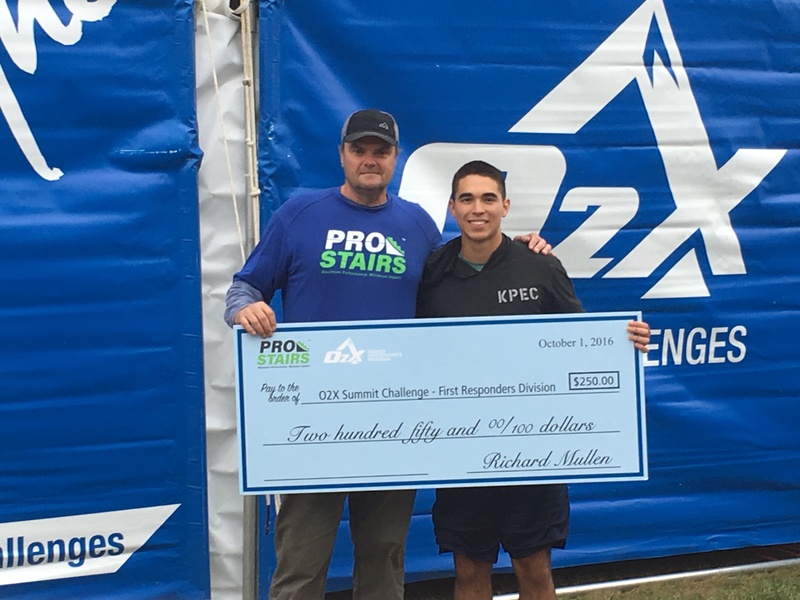 You may not know this one, but climbing just 8 flights of stairs a day lowers the average early mortality risk by 33%. 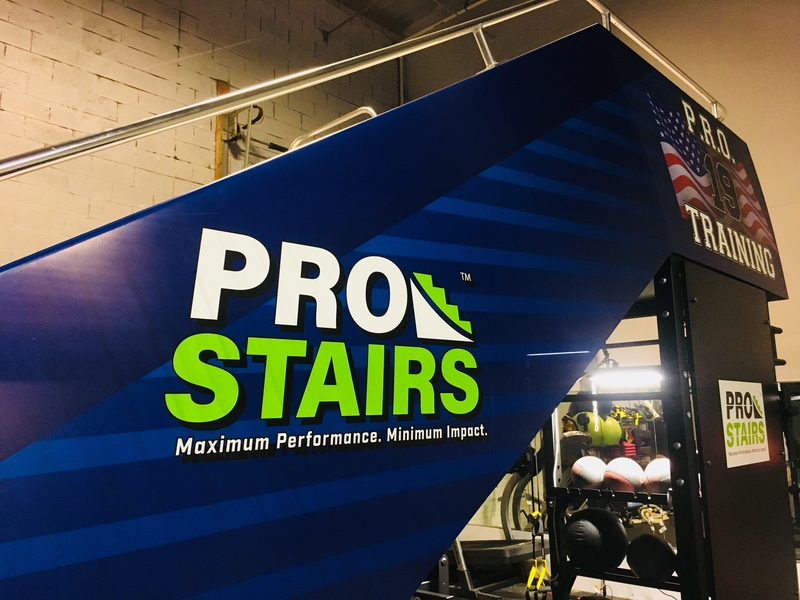 This is mostly attributed to the fact that stair climbing promotes a healthy cardiovascular system by working your heart, lungs, and circulatory system. In fact, just seven minutes of stair climbing a day can halve the risk of heart attack over 10 years (Source). 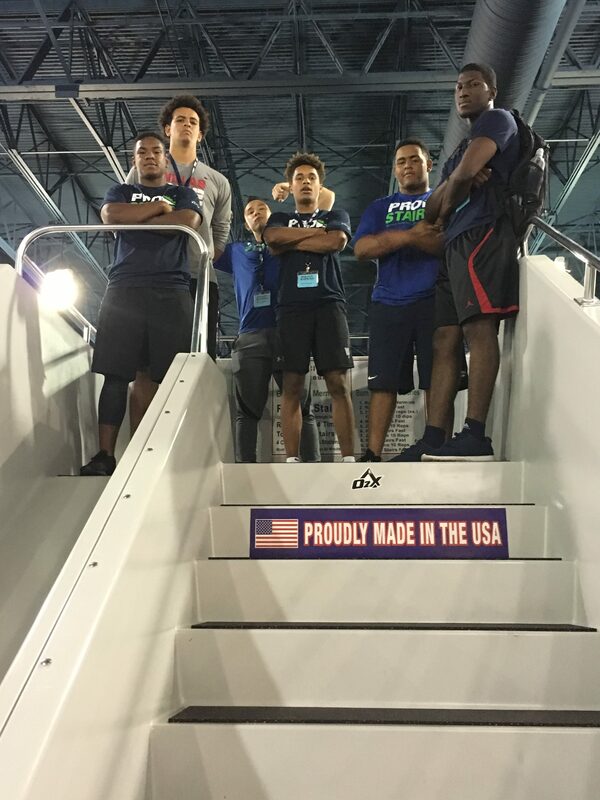 Former University of Miami track and field star Anthony Richardson endorses ProStairs. 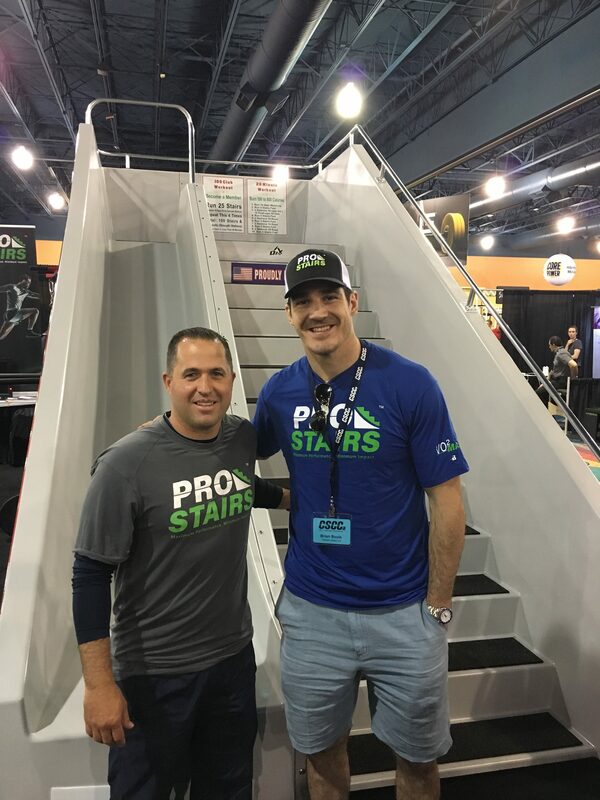 Former MLB player John MacDonald and current NHL player Brian Boyle endorse ProStairs!